Un-listed and underground while practicing a distinctly private by reference only practice for over a decade, Kris Swift founded Future Design Now in early 2002. Kris is regarded and recognized by a small enclave of residential and commercial clients as eminently original and completely unique. Future Design Now embraces wholehearted originality stemming from a healthy respect for history and innovation. Kris and his team deliver extensive experience defining and building brands and spaces through innovative installations and timeless designs. 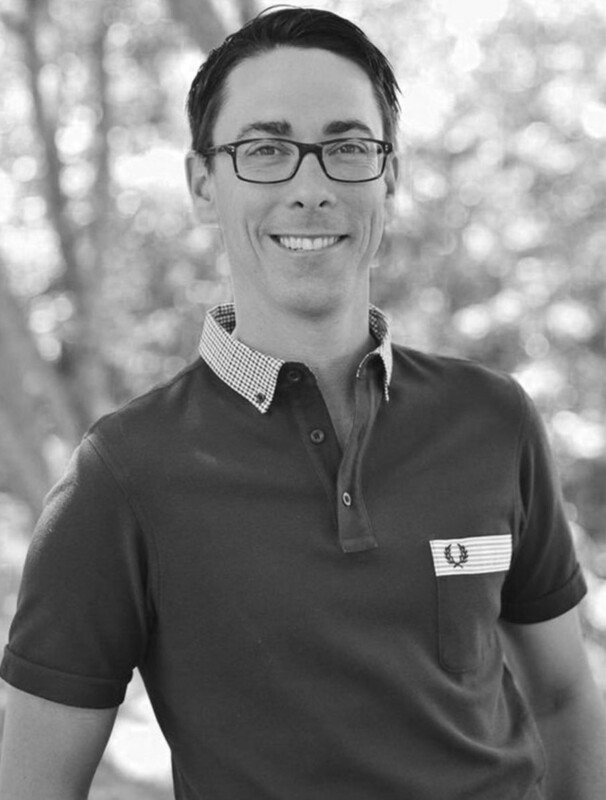 Respected and revered by style-makers and trendsetters, designers and clients alike for his highly exclusive and conceptually driven designs, Kris currently splits time between Austin, Texas and Muskoka, Ontario. A native of Toronto in Ontario Canada, Kris received a Bachelor of Arts, a Bachelor of Science, and then a Master’s Degree from the University of Texas in Austin. after immersing himself in design, film, art, interior design and architecture, Kris focused his Master’s studies on convergent media and interior design. Kris honed his skills while creating and producing several projects for ABC, NBC, and New Line Cinema shortly where after he founded Muskoka Multi Media and subsequently Future Design Now. Kris is a proud member of the HGTV family and finalist on HGTV’s Design Star.